Are you due for Family Pictures? 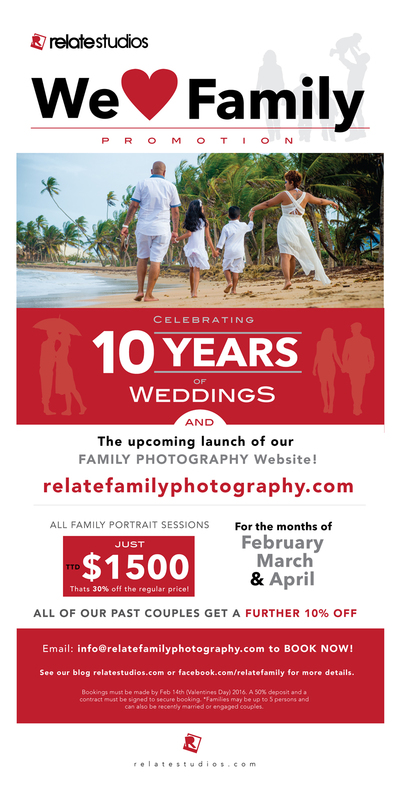 Be a part of our We Love Family Promotion and get great family photography! Just message us with the subject, We Love Family.